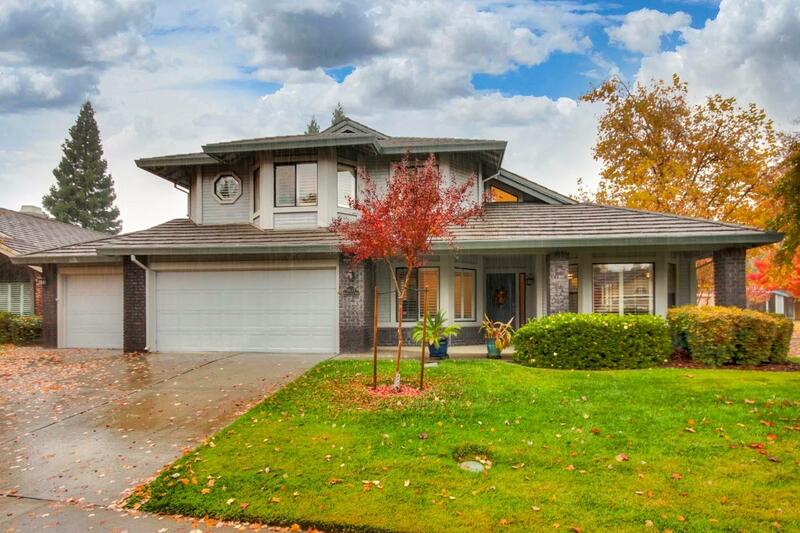 Gorgeous home that has been remodeled & painted throughout. Designer kitchen w/ beautiful quartz counters, tile back splash, island, 6 burner gas stove, refrigerator, & new cabinets. Includes beautiful and elegant flooring (tile and wood), new gas fireplace. Master bathroom is spectacular, w/custom dbl sinks, counter, cabinets, designer soaking tub, large walk in shower, & extra large walk-in shower. Backyard w/pool & spa together with indoor bar make it perfect for entertaining.